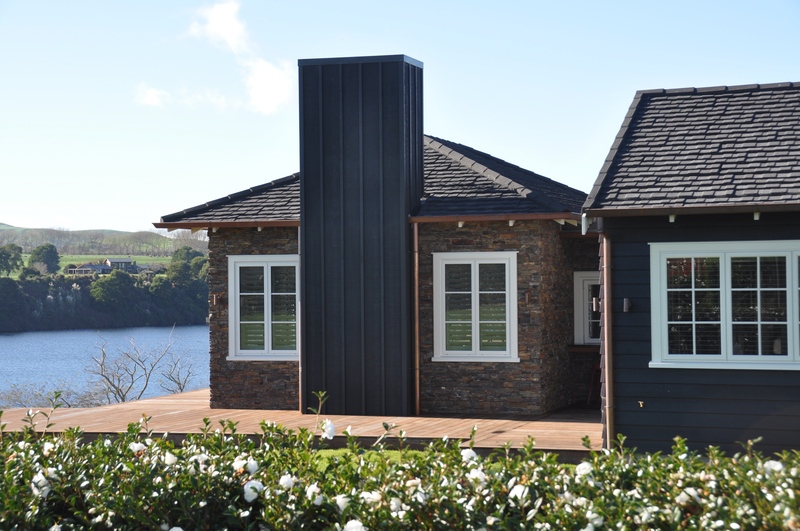 Boutique Accommodation on the shores of Lake Karapiro, Cambridge, New Zealand. 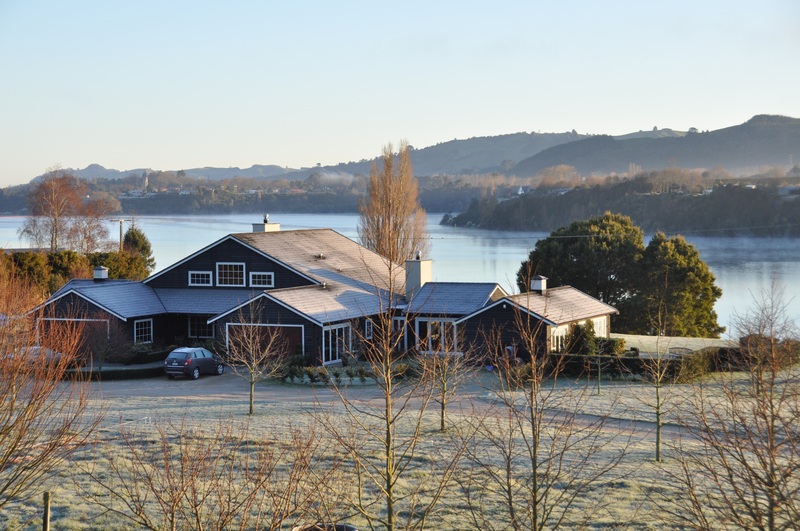 Located only minutes from Cambridge, New Zealand, the Oar & Paddle offers affordable and luxurious self catered accommodation, in a tranquil setting overlooking lake Karapiro. Enjoy the many local attractions, or relax and unwind. Our little piece of paradise welcomes you. 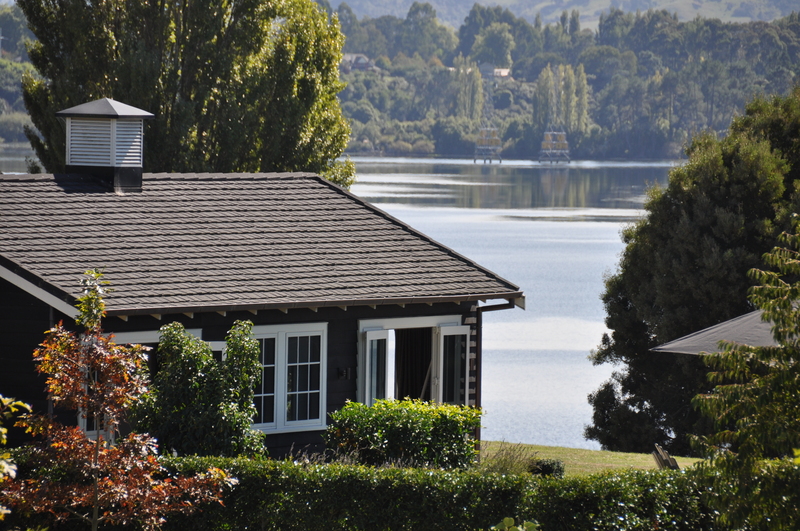 As a guest at the Oar & Paddle you will enjoy spacious yet cosy, private accommodation with stunning views and ambience. 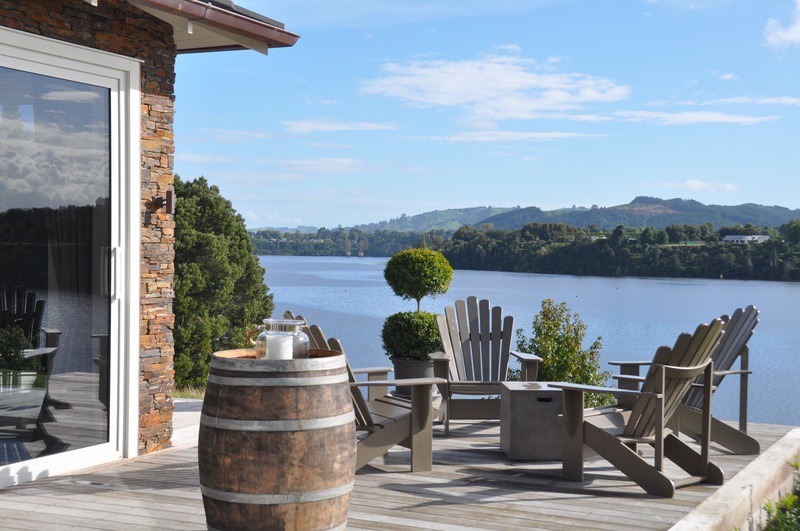 The Oar & Paddle boasts the best view of Lake karapiro on the sunny, sheltered left bank …ideal accommodation for family or groups of friends, wedding preparation and a honeymoon hide a way. 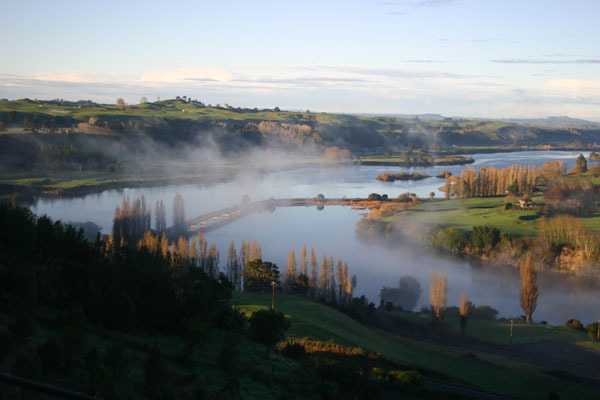 Bike trails and walks are close at hand at Te Awa over-water boardwalk cycle way, only minutes from your door. Follow the boardwalk to the Mighty River Domain and the Don Rowlands Centre and enjoy refreshments at the Podium Cafe, or simply view the rowing course right from your room. Maungatautari Mountain. and many adventure activities are at your doorstep. The Oar & Paddle offers a grandstand view of the Rowing, Canoe racing, NZGP Hydroplanes, NZ Waterski Racing and Waka Ama. 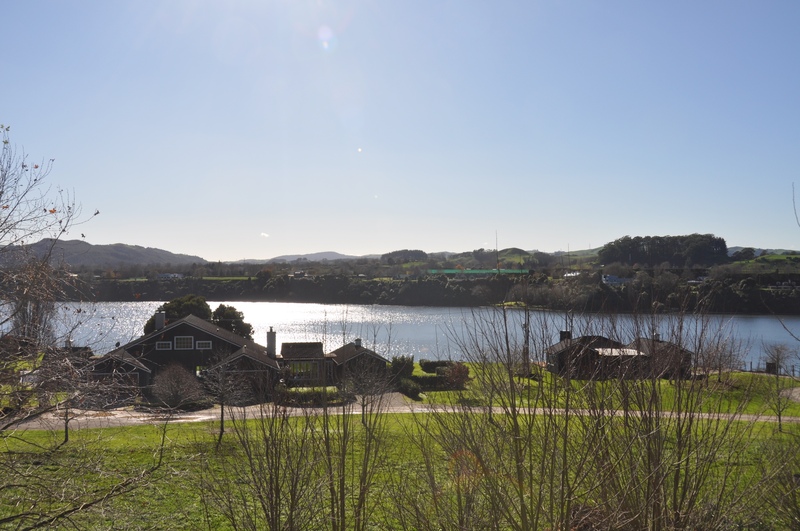 The Oar & Paddle is right in the middle of Middle Earth only 18kms away from Hobbiton and we were the accommodation of choice for Peter Jackson's executives while filming the HOBBIT. The Avantidrome, Waikato’s world class sports and cycling facility is within easy cycling distance. Discover the quaintness of Cambridge with its many shops and cafes or choose to hire a kayak or paddle board from the Boatshed across the lake. 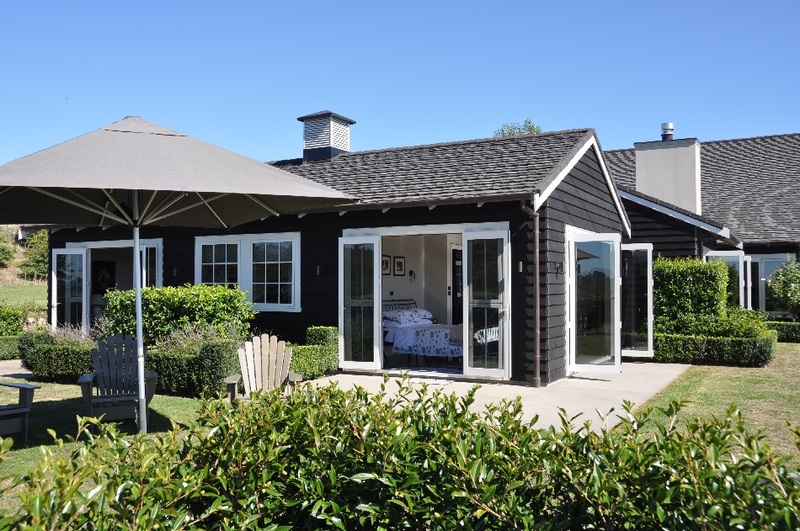 Relax and unwind in our luxury boutique accommodation. We offer a variety of suites, and accommodation configurations, as well as our new Chalet "The Oarhouse" which is now available for booking.